I have been living independently in Makati for four years now. It is convenient knowing I don't always have to rush and squeeze myself in the trains or wait for long queues in the bus and jeepneys in order to get to work. Going home for commuters spell the same struggle. While I have all the convenience in getting to work and going home, preparing my own food is a little hassle. I always end up buying food in convenient stores or eat at unhealthy fast food chains or walk for so long to find a nice stall that offers comfort food. I recently discovered Bounty Fresh Chicken ToriKaraage. It has just been launched very recently at the Manila Masters 2017 eSports Tournament held at the SM MOA Arena. I'm no game player but yeah, we were there (hahaha) and had the chance to taste this new offering from Bounty Fresh. It's only Php 179 per pack! Indeed, this is a very good news for people on the go like me. Now I can enjoy munching my favorite Chicken Karaage at the comfort of our own house. This is also a healthy and delicious 'baon' for students. Grab yours now! 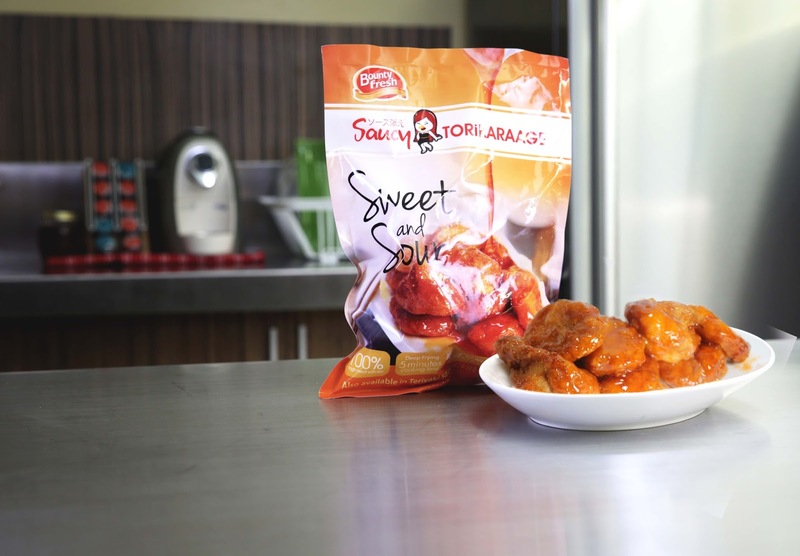 Snaps during the Masters Manila Tournament where players and fans experienced Chicken ToriKaraage from Bounty Fresh. Fans swarmed the Bounty Fresh tent outside the MOA Arena for a free sample of Chicken ToriKaraage. Bounty Fresh booth inside MOA Arena where gamers and guests had a chance to play an exciting game and win prizes! Attendees to the Manila Masters were also treated to an energetic performance from the SexBomb New Gen dancers who, like the Bounty Fresh Saucy ToriKaraage, were simply hard to resist. Host introduced the latest offering of Bounty Fresh to the audience. 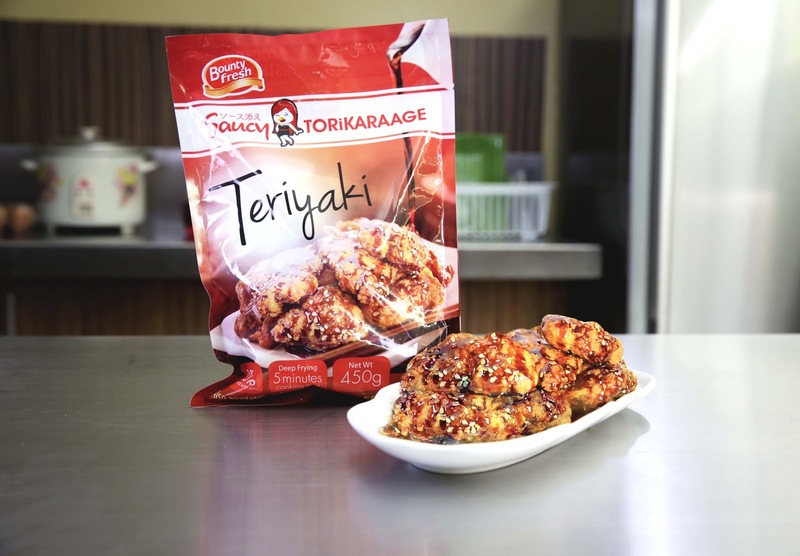 Have you tried Bounty Fresh Chicken ToriKaraage? Which do you like best- the Teriyaki or the Sweet and Sour?